Yee-haw! Today we have the delightful author, Lorrie Struiff, sharing her hobby. Or should I say hobbies? How many hobbies have you, Dear Reader, jumped into and out of in your lifetime? I wonder if you can beat Lorrie's count. Take a peek. Then leave a comment, question, or high 5 because Lorrie has offered two copies of her e-book to two commenters chosen in a random drawing. I’m sure most of you have heard about needle punching. One of my yesteryear hobbies was just that. Lol. I say yesteryear because I’ve gone through hobbies like normal people go through books. I’ve embroidered, did ceramics, learned to play an electric musical keyboard to entertain at nursing homes. Hmm, what else? I’ve done rug hooking, needlepoint, cross stitch, redoing old furniture, and probably a couple more thrown in. Not all at once, mind you. My last hobby before I began writing was the good old needle punch. I started with a very tiny punch brand needle that held only one strand of embroidery thread. I ironed a tulip pattern on a piece of old cloth. I used different colors of that one hair-like strand and used the weirdly threaded instrument and an embroidery hoop to make these little loops of thread closely together to create that pattern on the other side of the cloth. It took me forever but I was so pleased with the results, I basically took the cost nothing leftover cloth and had it framed with wood and with glass. Yep, forty-five dollars at the time. Silly me. 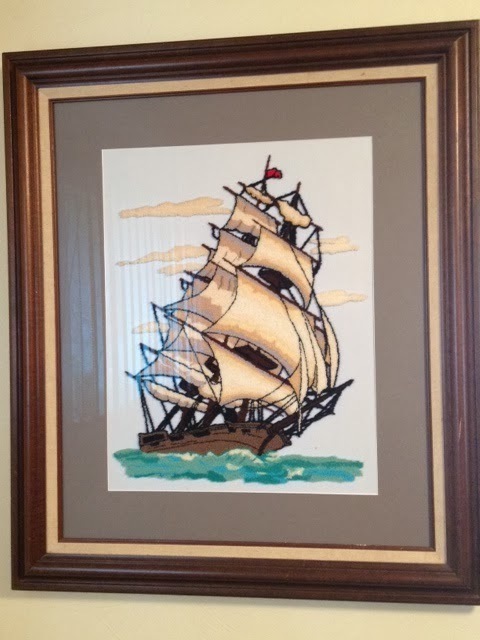 Well then, I met a friend who did this same hobby with a much larger needle and wow, it used thin yarn. What a thrill. And to boot, different sized needles for thin and thicker yarn that the company that made these products sold. I was in yarn and punch heaven. So, I turned to the next best thing my friend and I figured out to punch. Canvasses. Yes, artists canvasses. We’d paint the canvas in a soft color, iron the decal on the back, and punch away. On the oval ones, we’d stiffen lace and glue it to make a frame around the finished picture. You guessed it. My grandkids got many a picture to hang on their bedroom walls. Not a one is left today and that makes me a little sad. And if I do have to say so myself, they were done with love, great skill and took much time. Oh well. *sob* I guess I’m just sentimental. Still hanging in my spare bedroom is my punched canvas of a huge Spanish Galleon riding the waves of yore. It has a beautiful wood frame and non-glare glass. It was a fun hobby, at least for me, while it lasted. 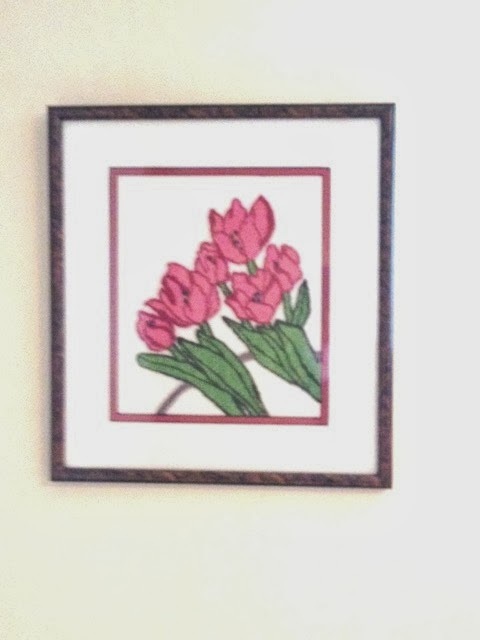 By the way, my two-dollars to-make tulips with the expensive frame job is still hanging above my bed. 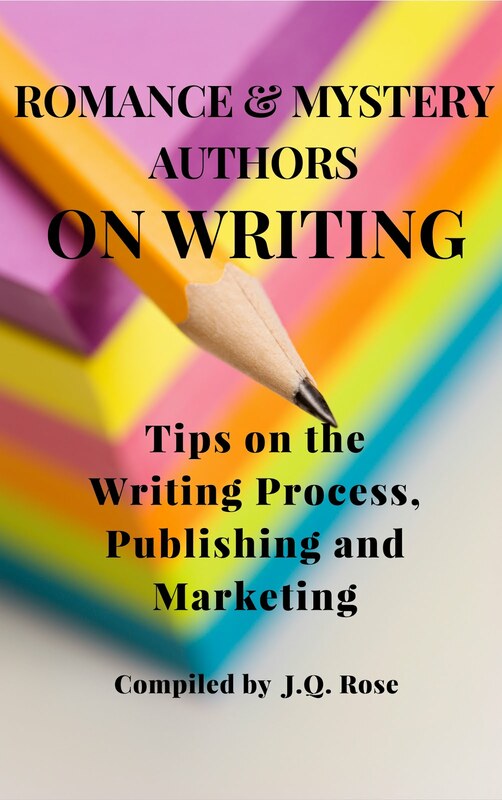 I did mention I am an author now, right? I love writing as much as I did needle punching. Let me show you at least one of my books that is with the MuseItUpPublishing House. 4 STARS for Lorrie Unites-Struiff from Lin Holmes reviews. Everybody in town respects and likes Sheriff Cole Walker. He does a good job keeping the peace in the little Kansas town. Things are going along pretty easy until three things happen: Mattie Wells moves to town, rustlers start snagging JJ's cattle, and a ringtail monkey decides Cole is his BFF. After all that, well, Cole's in for a heap of trouble. This is a funny tale of a mixed up lawman. He's fallen for Mattie, can't get rid of the monkey, and the rustlers elude his every attempt to track them down. Throughout this tale, you're laughing at the monkey's antics. But you're also wondering, along with Cole, why Matty says she likes him, then blows him off. And just who is stealing the cattle? 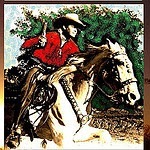 Lorrie Unites-Struiff has a knack for putting together humor, romance, and danger into a solid tale of the west. Don't think you like westerns? Think again. You'll definitely enjoy this book. I did. 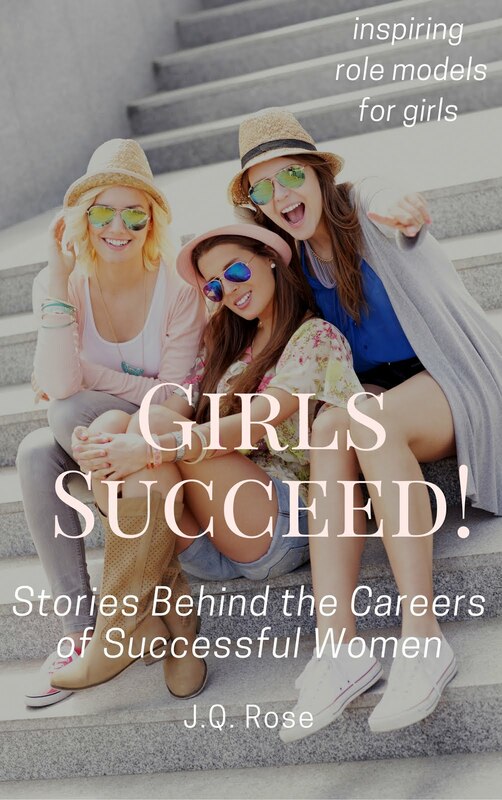 This book is out in both print and E-book. The print cover is different, but it is the same book. Cole eased her back on the blanket, his mouth locked on hers. Lying half-on top of her, pinning her to the ground, he nibbled on the delicate skin of her neck, her cheeks, and with her softness beneath him, his need grew. He ran his fingers through her hair and he reveled in its texture. The pulse in the hollow of her throat fluttered rapidly against his lips. The earth, the dampness, and her rose scent mingled into one head-spinning aroma driving all thoughts from his mind except one. He wanted her so bad, he ached all over, and it was killing him. Then common sense struck along with the lightning outside that sent an echo of thunder booming through the cave. He shifted his weight and sat up reluctantly, breathing as if he had run a mile. He gazed down at her and swallowed deeply at the vision before him. 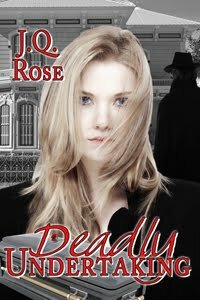 Her hair spread out like spun gold, cheeks flushed and eyes narrowed with desire, stared back at him. 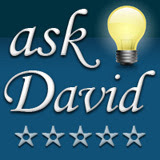 Visit my blog on my published works page to see my short stories and other books. Your book sounds like a hoot! And what a cool cover. Hi Lorrie, I've never tried needle punch. What a great hobby! And I LOVE the galleon. I'd love to have a go at something like that. I'm into knitting at the moment - great to get those needles back out now the nights are drawing in! Love the cover of A Heap of Trouble. If it was possible to do it in needle punch that would be awesome! Ha, ha, you gals are sweet. I think I have measured my life with hobbies. You know, so many years with this one, so many years for that one. I always had to have busy hands-even if my grandkids moaned at Christams--the little brats. Kidding, I love them all. And thanks so much J.Q. 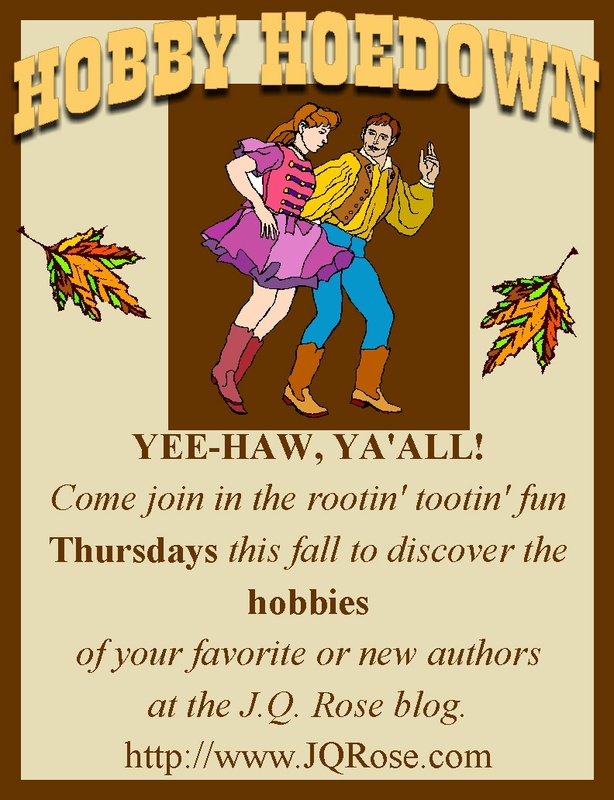 for having me on your Yee-Haw, rooten-tooten hobby blog today. Lorrie, you sound a lot like me. I've gone through most of those hobbies also, from ceramics to refinishing furniture, jewelry making etc. I did punching also. Not as grand a scale as you. My own kids told me not to make them any more wall hangings, etc. I even did wood carving and scroll saw art. Most of my time now is spent with quilting and writing. Your work is beautiful. Maybe I should take up the hobby again. I hope your kids and grandkids enjoy your books. Wow, Roseanne, we are a lot alike. Our kids just don't appreciate the talent and love we have for them when they yell "Enough Gram. Don't make me anymore things." Yeesh, watcha gonna do. They never say that abont $ in a card though. lol. 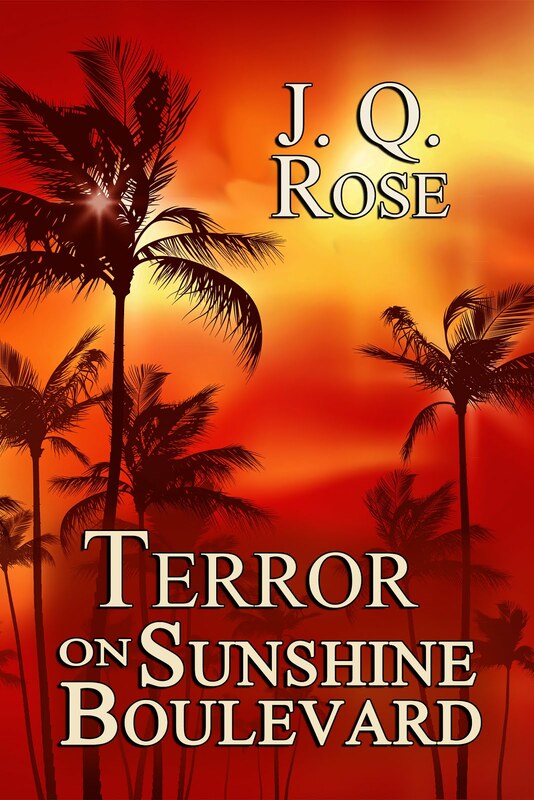 Lorrie, it's always a pleasure to have you guest on the J Q Rose blog. 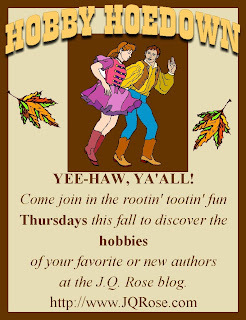 You do make Hobby Hoedown a rooten tooten good time!! I must admit, although I am the host of the hobby blog, I have never really had "crafty" hobbies because I was a floral designer. What's that got to do with it? Well, I spent my days "crafting" fresh or silk floral designs and having fun with that, so I was pretty well crafted out by the end of the day. Now I guess my hobbies could be blogging and Facebook and photography. Oh yes, and playing Pegs and Jokers. Ladies, Thank you so much for leaving comments here. It's fun to discover the different sides of authors, isn't it? I know you are creative in your writing, so it has to carry over into other parts of your life. Appreciate you sharing with us. I agree, JQ. Writing, other than a talent is an expressive art form. I bet most writers have other creative hobbies. I'd sure like to hear about them, so come on folks, fess up. I haven't had a hobby since I was a kid and collected horse-related stuff--pictures, statues, even matchbooks! I did try embroidering a pillow case when I was an adult. I gave it up after one. It didn't give me anything except frustration. Since I only like to do things I'm good at, I'm too impatient for the learning process. Lorrie: I didn't know you were so crafty! lol, Tabs, thanks for stopping by. Wow, a coin collector. I don't know the first thing about them. Mybe you'll find one and hit the jackpot with it. Ah, we can dream,can't we? We're writers. Oh, Marva, I'm not so crafty anymore. lol. We're different in one respect. I love the learning process the best. When I think I've learned as much as my little brain can handle, I move on to a different hobby. Let's hope that doesn't happen with writing because there is still so very much to learn. It's a forever thing. And I love it. My gosh you're busy. Must say, I've never heard of 'needle punch' but I have tried a lot of crafty things. I knit a lot as a teenager. Was never very good at following a pattern, but made cardigan sweaters and pullovers and a scarf with my name knit into it. I still own my glue gun although it's rather dusty. It's all a form of art, just like writing. Hi Heather, I've never tried knitting. I'd probably poke myself in the eye anyway. It looks hard to do. I do bet if one is very good at it, you can end up with some beautiful sweaters, hats and scarves. And of course, you're a fabulous writer! 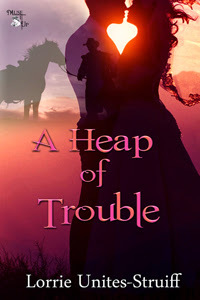 I loved A Heap of Trouble so much, and I adored Beggar! 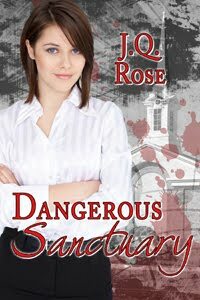 It's a great story, full of action and adventure and romance and mischief! Thanks so much, Julie. I'm with you. A hand-made gift should be cherished forever. Especially by your own family. I have doilies my mother made and embroidered pillow case sets. They were a labor of love she did for me. Who could throw something like that away? Tabitha (love your name)--I think coin collecting can become addictive. I know some collectors and they are passionate about it. Marva, you reminded me of my kid collections, salt and pepper shakers and china cats. Sold all of them at our auction when we downsized to fit into an RV. Heather, I so admire folks who can knit and it's so easy to sit and watch TV or talk or whatever and still be creative! Julie, I don't sew either. My freshman year H S Home Ec teacher ruined sewing for me. Let's just say it was not a good experience! I've had quite a few hobbies myself, some resulting in unfinished projects packed away in boxes. I'm hoping to one day get back to some of these projects to finish them. Cross stitch was always a favorite of mine. A great one to do in the winter while watching TV. Susanne, I did cross stitch when I was a newlywed. It's so interesting to watch the picture come to life. I tried it later in life but had no patience or time. I hope you get back to it this winter and enjoy it. Hi Susanne, I wish I had packed my supplies away from all I have done. Dummy me gave all away when I lost interest. Of course it was to family so that wasn't bad. But, you all would know how much $ I had invested in them by the time I gave the supplies away. lol. It makes me shudder now.Thanks for dropping in. As a teen, many long years ago, I collected NY Yankee baseball cards. Back in the days of Mickey Mantle, Yogi Berra, and Roger Maris. Nobody told me they might be worth money someday, so when I got married at 19. I threw away an entire cigar box filled with cards. In later years, I collected figurines, cereal toys, fast-food toys, anything I felt my grandkids might like. I now have about seven plastic bins filled with collectible items and have been encouraging the grands to take what they want. I stopped collecting a quite a few years back. Collecting sure made flea markets and yard sales interesting too. I just gave a collection of carnival glass and many other types of beautiful bowls to my 25 yr old granddaughter for her new home. Those baseball cards would be worth a fortune now. But, at the time, how do we know these things? Maybe the 'hoarders' of the world have it made. lol. Carnival glass is lovely. I, too, have a few pieces. Those seven bins of collectibles sound good. Leona, you really are/were a collector. Baseball cards? You're a girl!! LOL..My brothers had them everywhere and never ever offered me any of the bubble gum. Hi Lorrie and JQ, nice post. Lorrie, I knew you were talented but was unaware that you were such a crafty person. I did cross stitch, latch hook which I made into pillows, jewelry, painted (landscapes), made my own Christmas tree ornaments which I still use today, wreaths with artificial flowers for all seasons, yarn wreaths made with a wire hanger-I made those quite a few years ago and my sister still hangs hers up every year and it does warm my heart. Hmm, what else? Tabitha, I have coins my mom left me. Some are so old, I can barely see the year. I used to take them out and look at them until a friend told me that I shouldn't handling them. Something about the oils on my fingers...I think. I also collected Barbie dolls up until I was probably 30 years old. And that was, er...yesterday. LOL I made clothes for them and gave them out as gifts to my nieces. They loved them. I even made furniture out of Styrofoam, a sectional couch and a recliner that really reclined. LOL Me and my husband built a dollhouse and dollhouse furniture. I built a piano and a violin. Oh, and I actually played the violin in Jr. High. Ha! I'd better stop there or else I can probably go on and on. I also loved Heap of Trouble. Beggar and Old Baldy cracked me up. So, you're a pretty crafty one too. Er, maybe you'd love to make me a Christmas wreath. lol. I have to buy one this year since I have a new front door. I'm sure you just have all the time in the world. Yeah, sure, don't we all wish for more hours in the day? I'm so glad you dropped in today. Darla, I'd love to see your house at Christmas time. I bet it's gorgeous with all your crafty items. Thanks for coming in today and leaving a comment. Lorrie, that scene's definitely full of a whole lot of punch. Nicely done. Good luck on your new book. Love the cover. 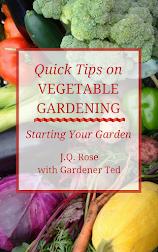 Thanks for the compliment Joylene, and I sure thank you for taking the time to stop by JQ's blog today. Hi Joylene, I like the way you describe that scene--a whole lot of punch! Thanks for stopping by. Congratulations to Joylene and Heather B.! 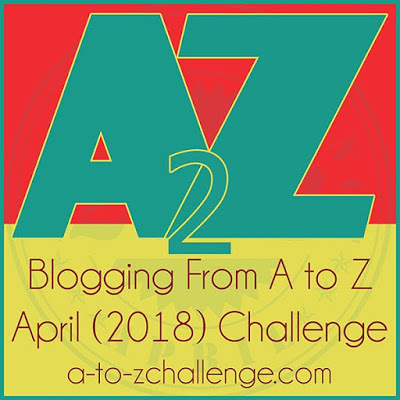 They are the winners of Lorrie's book! Enjoy the read..